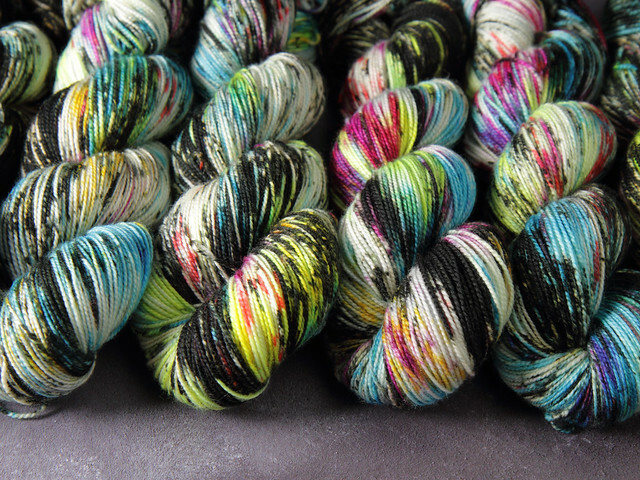 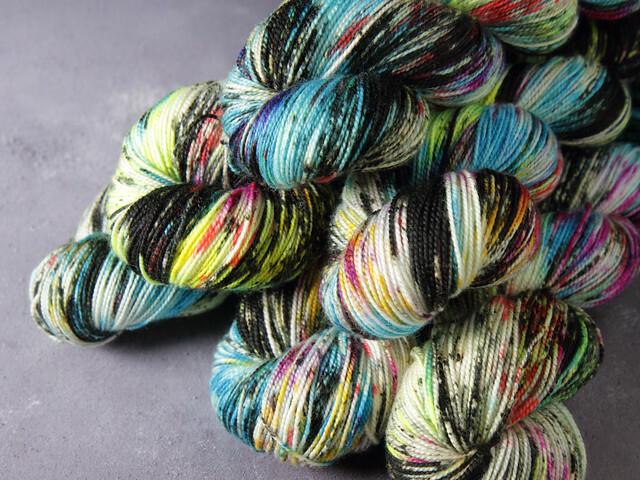 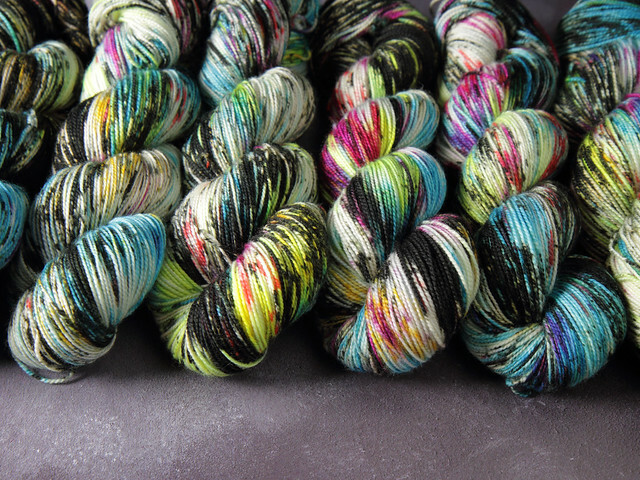 Right now, 3 yarn lovers have this in their basket! 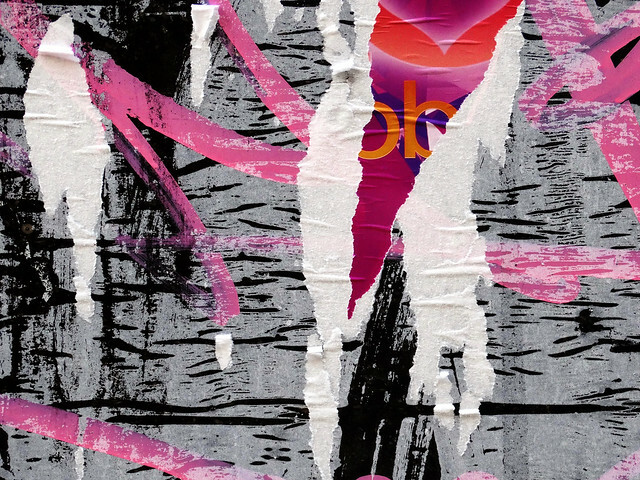 Shade: Flyposting – Speckled black and multicolour, inspired by layers of posters on East London hoardings. 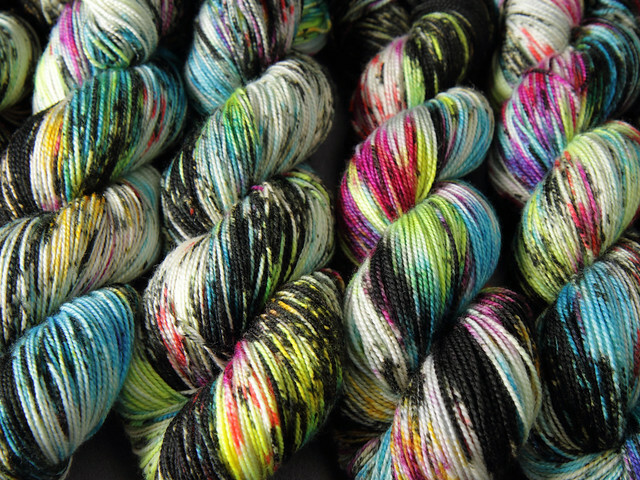 Part of our Rave Collection, celebrating 30 years of rave counter-culture.